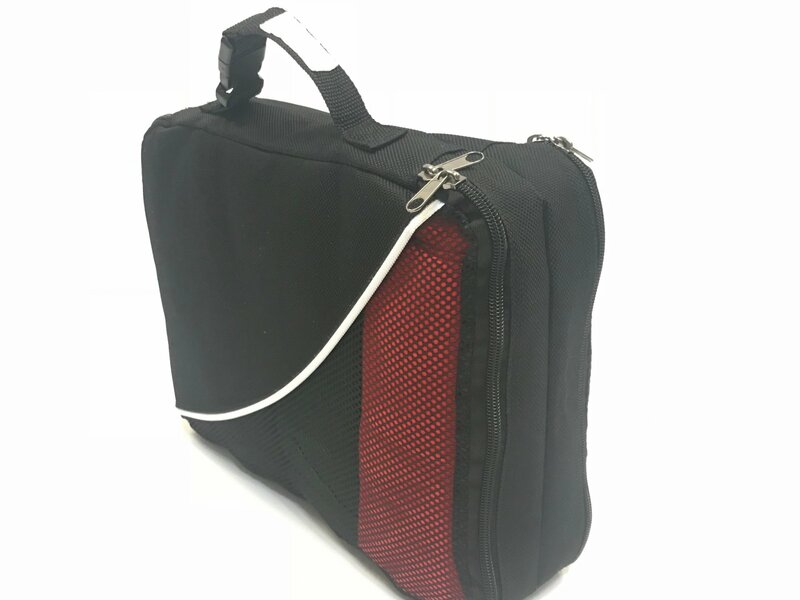 TRAVELERS - Double-sided Packing Cubes allow you to keep all you underwear, workout clothes, swimsuits and more organized. Watch the video below to learn how to use them! MISSIONARIES- Perfect for Missionaries and situations where closet or drawer space is lacking. Great for undergarments, socks, swimming suit, or other items. Quickly transfer items from suitcase to drawer or closet with ease!